There is something for everyone at Pias! Pia’s Ristorante Italiano specializes in catering to groups of 15 or more. Whether your particular occasion is a rehearsal dinner, birthday, fundraiser, shower, retirement, or another type – all groups are welcome. 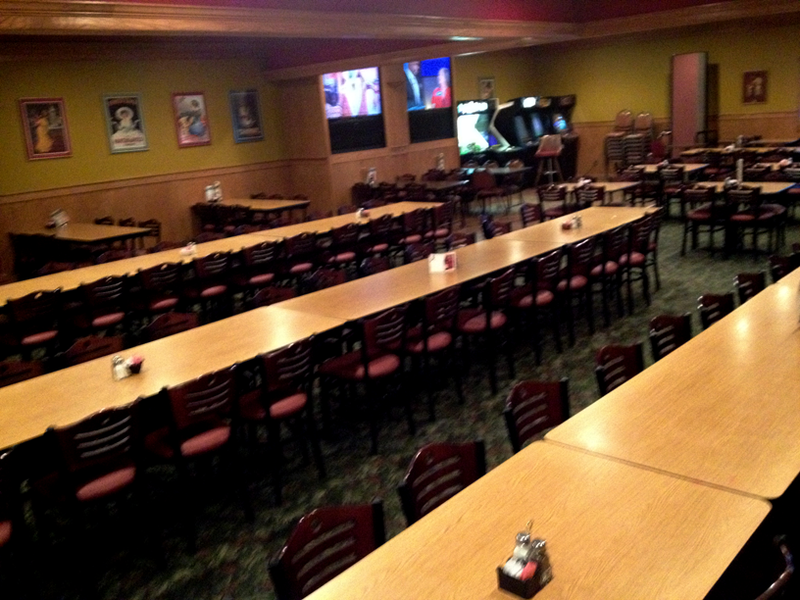 In the event/great room, Pia’s offers two big screen televisions, video games, and large tables. Also, Pia’s will serve you excellent food and drinks. Need a little more privacy? 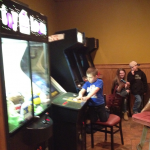 At Pia’s, you will experience the fun, and, of course, lots of laughs with our great staff. Pias Great Room offers room dividers. 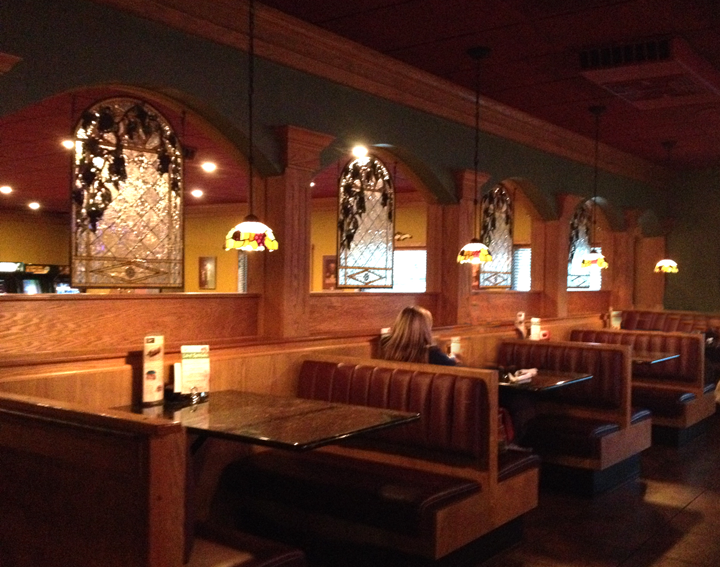 They are available for special events, parties or banquets. Please note, room dividers are only available upon request, with a seating minimum. 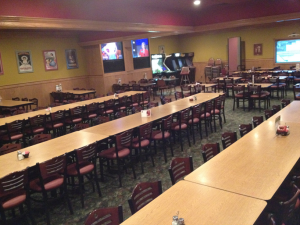 Large spacious area for inhouse banquets and parties. Pias trained staff are ready to assist you. Kids Birthday Parties are always welcome! 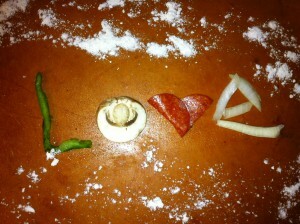 For starters, you can begin with one of our specialty pizzas. 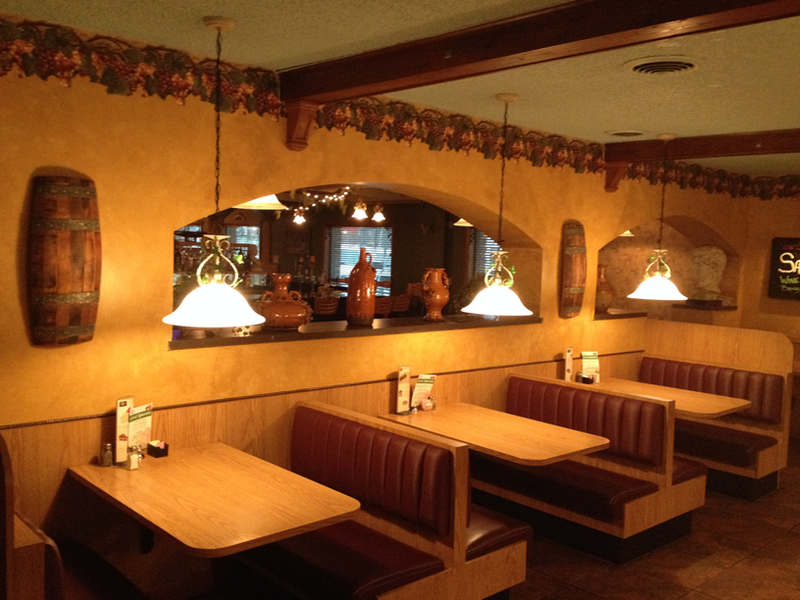 We have the space needed and will do all the cooking and cleaning for you. Relax and we can handle the details! Every October, Pia’s hosts a magnificent Halloween party for families. For starters, the event provides an opportunity for the kids to get dressed in costume. Also to get out of the house and enjoy – a fun family event. 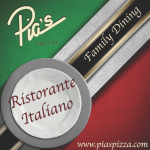 We highly suggest if you have little ones you plan a family dinner at Pias for our Halloween event. The event is held the Monday before Halloween. Children have a magnificent time. 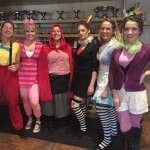 Because, Pia’s staff provides face painting, crafts, a balloon making clown, and small treats. As a result, the kids are thrilled to interact with other children in costume, have great designs painted on, do crafts and have loads of fun! Check out some of the past photos on our Facebook page. 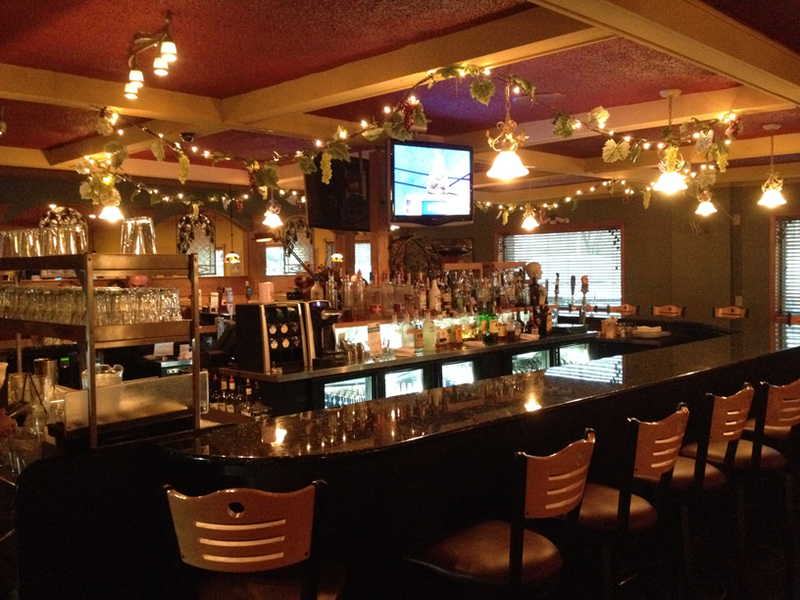 Pias Ristorante Italiano offers a Great Event venue for family and friends to enjoy hearty food, friendship & hospitality!